Be sure to catch The Late Show, a daily morning show so early it's late, full of news and updates every day of the convention, brought to you by the Daily Dragon and DCTV. The place for official Dragon Con merchandise. Follow @dragoncon_store for product info, specials, and sales! 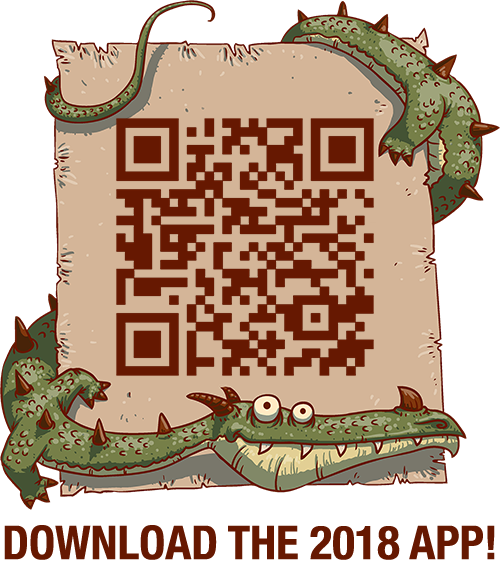 Download the official Dragon Con mobile app for real-time 2018 schedule updates and news. Are you on our newsletter list? If not, sign up HERE to stay up-to-date on the latest Dragon Con news throughout the year. All content Copyright © 1998-2019 Daily Dragon and Dragon Con unless otherwise noted. All rights reserved. You may contact us concerning permissions by email. Site design by Eugie Foster based on the Path theme, powered by WordPress.